Going back to school is very different for students in 2018 than for any generation before. The accident happened on Babcock Road, near Wurzbach around 7:00 a.m. Friday and involved multiple vehicles. 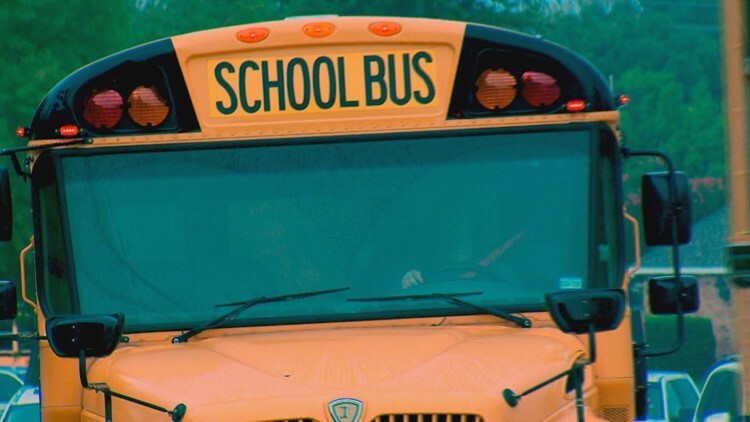 SAN ANTONIO — School district officials with NISD say a school bus with 11 children was involved in an accident Friday morning. District officials say none of the students were injured in the accident. The bus driver was also not injured. The students are expected to be picked up with a second bus. They all attend Thornton Elementary in NISD. CPS Energy says they received a report that a gas meter was hit in the accident. Crews worked to fix the problem and Babcock was reopened a few hours later. There is no word on what led up to the accident or whether people in the other vehicles were injured.